Why isn’t a Mortgage Valuation enough? 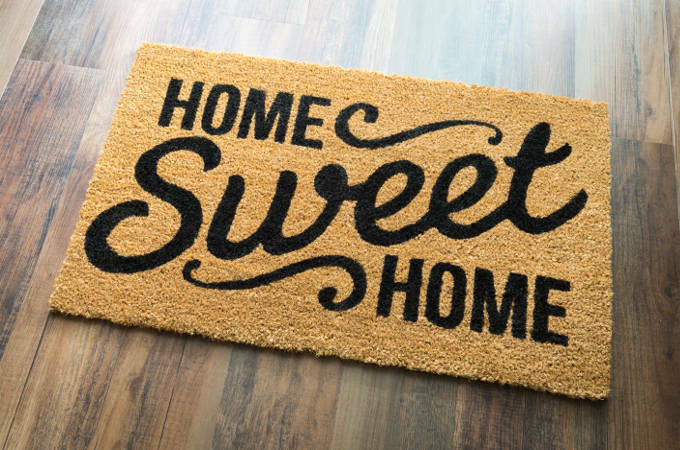 A report from the Royal Institution of Chartered Surveyors (RICS) revealed that 4 out of 5 buyers do not arrange a survey of their new home before they buy it. Considering that any home, even new-builds, can suffer from a number of structural defects (some of which are expensive to rectify), it’s concerning that so few homeowners are taking the opportunity to fully understand the house they are buying. Instead, buyers seem to be taking the property and its vendors at face value, forgetting that the UK market operates according to caveat emptor, or “buyer beware”. This means that sellers are under no obligation to be upfront about any known issues with the building, putting the onus on buyers to inform themselves about their investment. The best way to understand a house or flat is to have a survey carried out by an experienced, qualified professional. The most appropriate survey will depend on the property in question, but having a Condition Survey, HomeBuyer Report or Building Survey of the property is essential for identifying faults which may affect your decision to proceed with the purchase. Many of our clients are initially unclear about the benefits of having a survey, particularly if a Mortgage Valuation of the property has already been arranged as the differences between these services are not always immediately apparent. At Hammond & Shaw, our goal is to ensure all of our clients have a smooth experience when buying a new home, which is why we are always happy to explain. Mortgage Valuations are simply used to determine whether the property is sufficient collateral for the amount of money you are borrowing. They are required by almost every lender prior to their funds being released. During a Mortgage Valuation, surveyors will only spend about twenty minutes evaluating the superficial elements property. They won’t be specifically searching for defects and, if any are identified, they are not obliged to report upon these problems or pass their findings on to the buyers. Despite this, substantial problems will still affect the building’s value and can result in a reduced mortgage offer. Without having your own survey, you may never uncover why the property has been down-valued, missing your chance to have an informed re-negotiation over the sale price with the vendor. Unless the property has been built within the last five years, commissioning a HomeBuyer Report or Building Survey before committing to the purchase would be prudent. Even if it seems to be in a good condition, a Chartered Surveyor has the training to identify subtle symptoms of problems that are hidden beneath the surface. A professional will also be able to provide an expert opinion about the extent of a defect that is already visible. For example, determining whether water marks are a sign of current and persistent damp, belong to a contained incident that may need addressing or simply remain from a past issue. Unlike a Mortgage Valuation, a survey will provide you with a detailed report with all of the surveyors’ findings. Should the property require extensive work to make it safe and comfortable, you might decide that you are happy to take on the extra work and try asking the vendors to take the approximate repair cost off of their asking price. Alternatively, you might prefer to simply walk away from the sale. If no urgent matters are identified then you can enjoy complete peace of mind once you move into your new home. If you would like more information about the types of survey we offer at H&S Surveyors, please contact us. We would be happy to help you choose the best survey for the type of home you are buying and provide you with a free, no-obligation quote.